Get ready for cute overload. 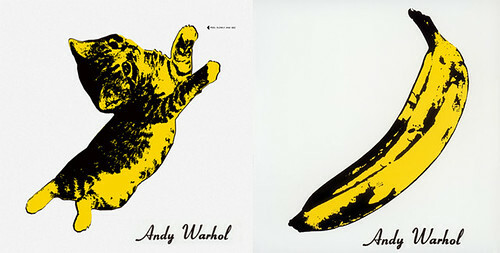 I found a new blog yesterday named The Kitten Covers. 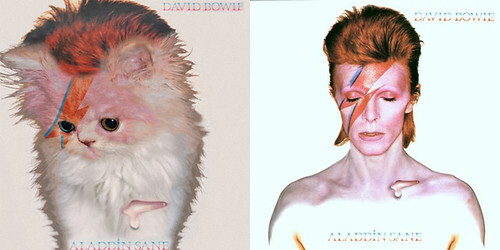 The blog takes iconic album covers and replaces the subjects with kitties! The results are pretty amazing, and all cute. Some of my favorites follow. 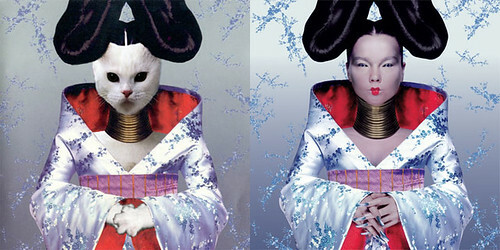 Kitty Bjork (looks freakishly like the original cover). 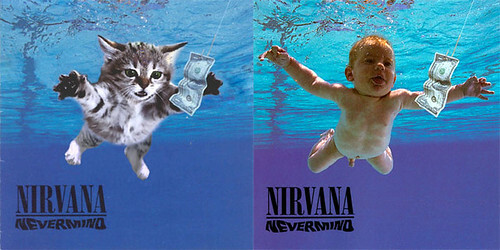 Kitty Nirvana (this might be my favorite)!